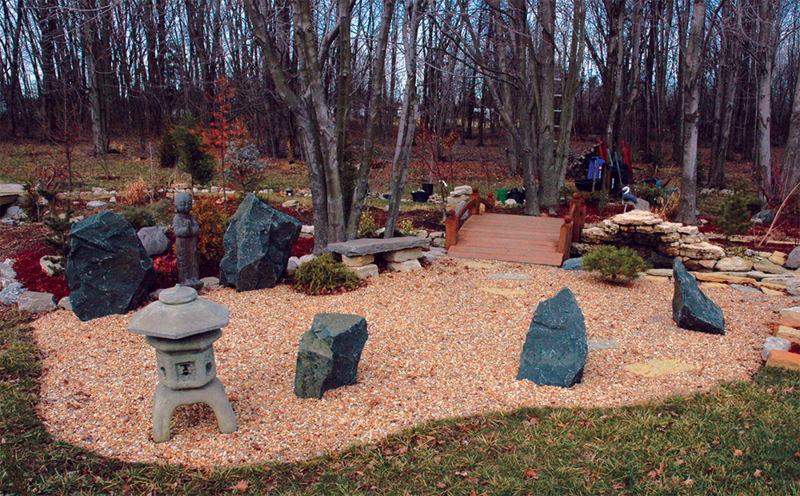 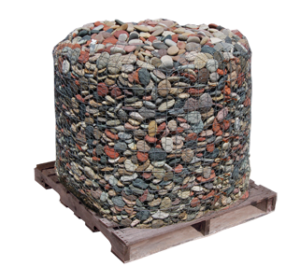 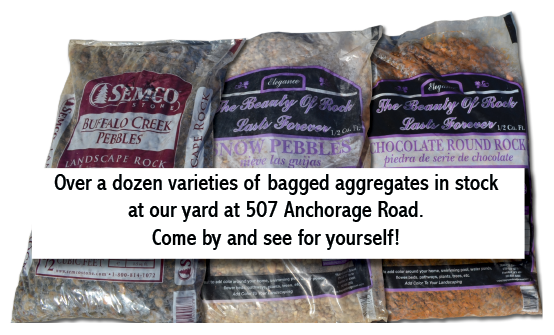 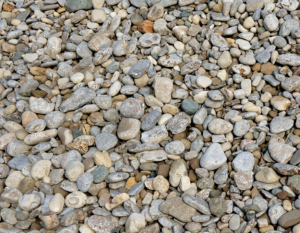 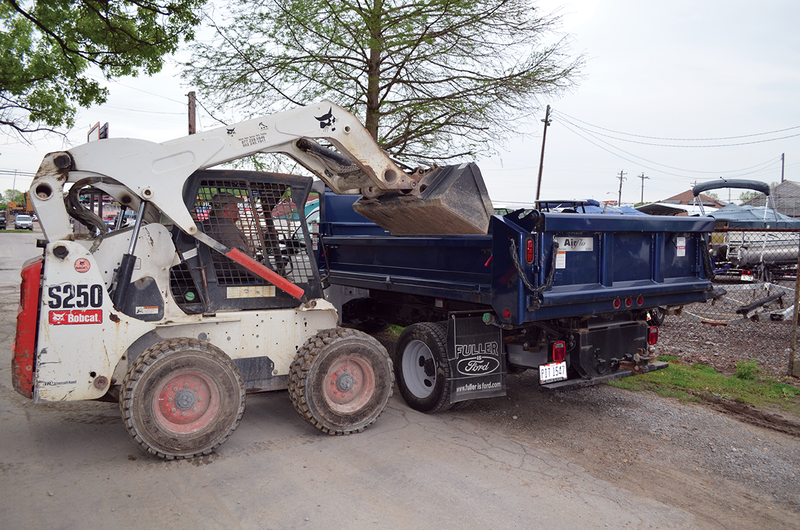 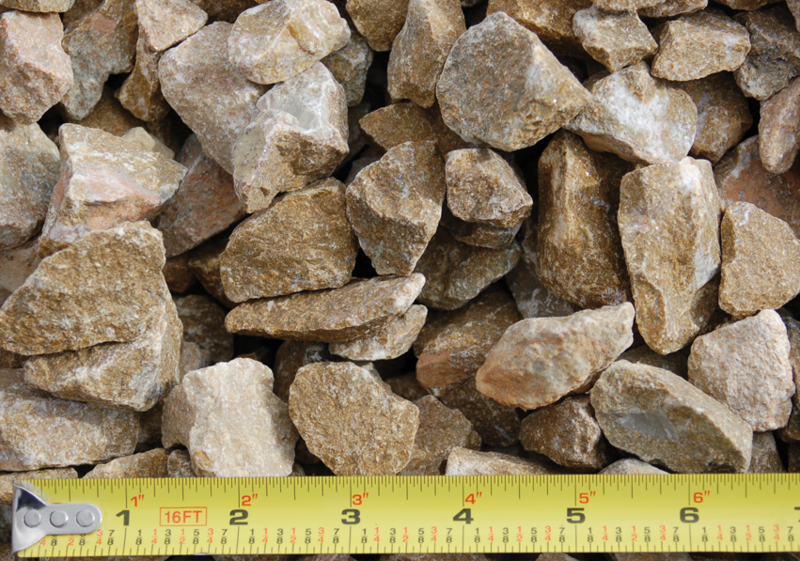 The best way to determine which stone is right for your application is to come by the yard and take a look for yourself! 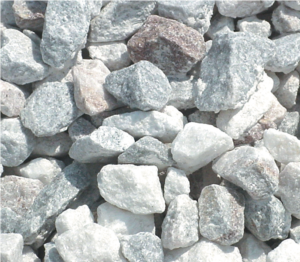 We're here and ready to help you pick the best stone for your installation. 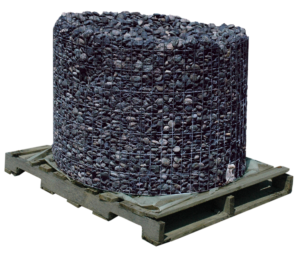 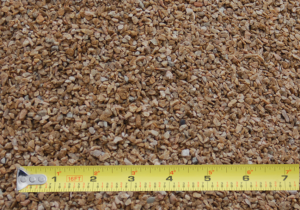 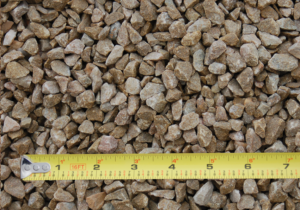 4 Sizes of Brassfield Aggregates Available in Bulk! 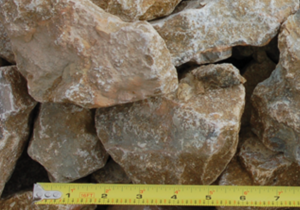 This handy tool will help you plan your project!